It’s International Women’s Day! Today, just like everyday we fight for ALL women. 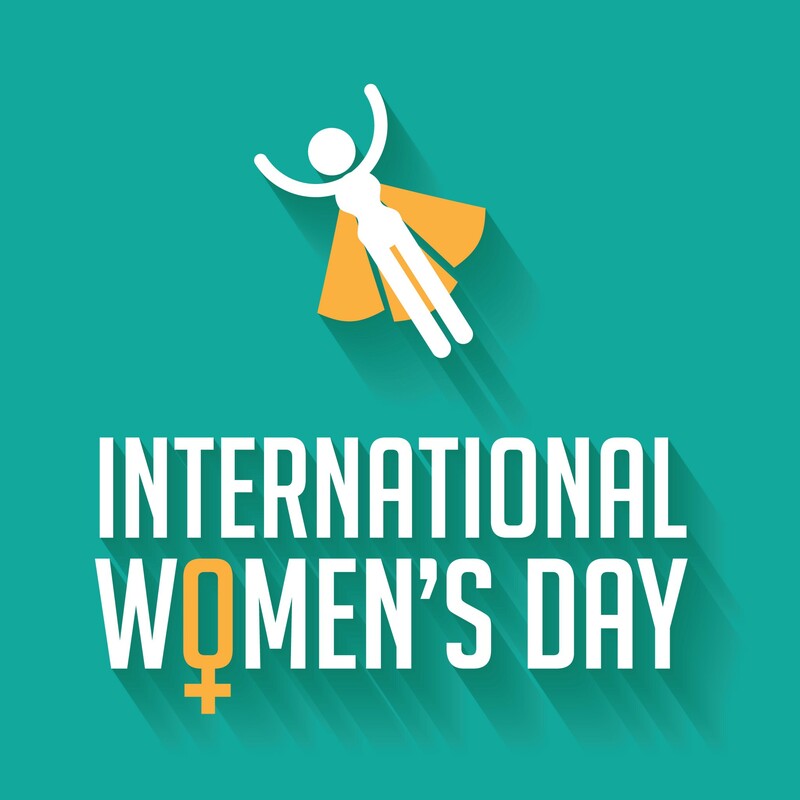 International Women’s Day is a global celebration of the social, economic, cultural and political achievements of women. The day is also a call to action through events large and small focusing on equality.